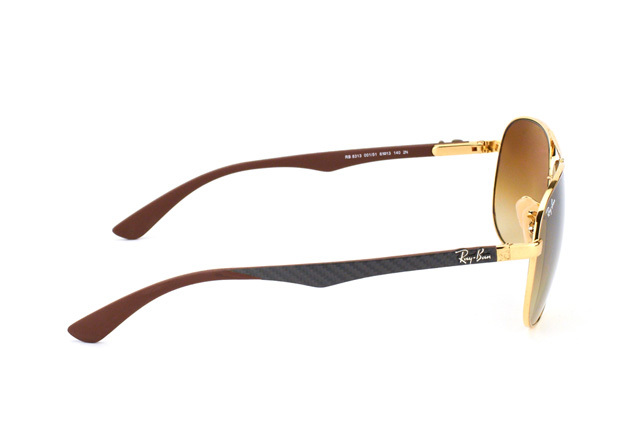 The Ray-Ban Carbon Fibre RB 8313 001/51 sunglasses for men, a variation on the classic pilot glasses, are the perfect accessory for perfect moments. 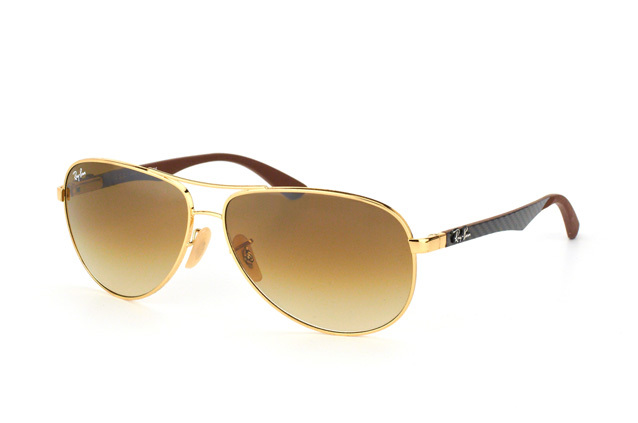 The famous teardrop-shaped, gradient brown lenses are instantly recognisable. 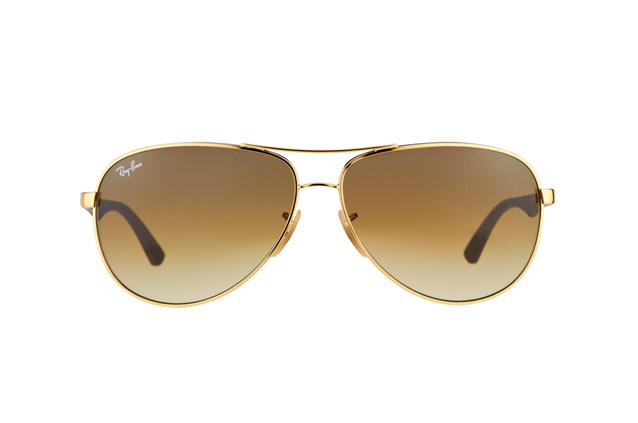 The Ray-Ban Logo adorns the temples and lens, which is made of genuine mineral glass. The front is made of metal. All of which makes this model a champion not just in the fashion field but also when it comes to quality.